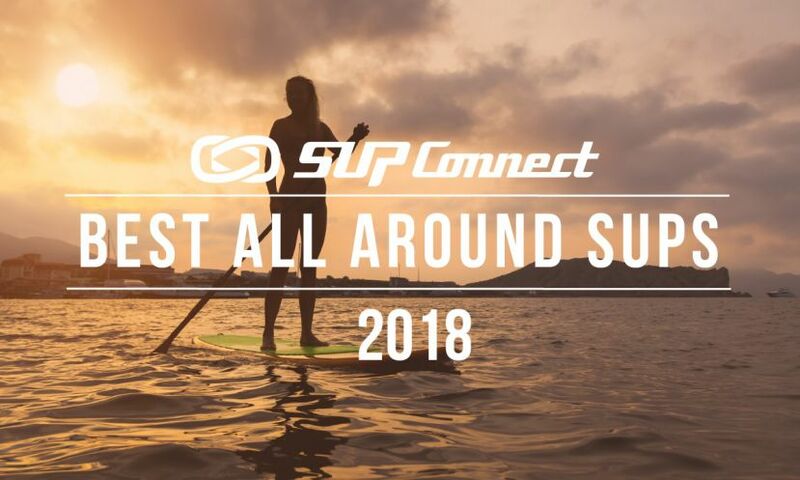 So you grew up in Tahoe, which is becoming quite the destination for stand up paddling. When did you first discover the sport and realize you wanted to take photos of it? 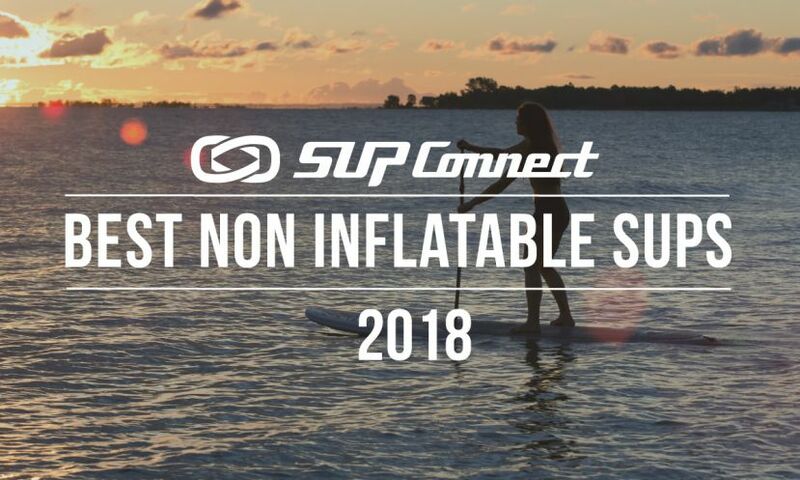 I was first introduced to SUP in the summer of 2011, when some friends invited me out to give it a try in Tahoe City, California. I had never seen or heard of the sport before, and found it to be quite a bit of fun, albeit somewhat difficult to balance at first. As I became more familiar with it and watched my friends progress to the point of doing yoga on their boards, I knew my interest in photography would pair well with the sport. What were the deciding factors that made you want to do photography? I first got into photography at a young age. My parents would give me a weekly allowance for doing chores around the house and I would turn around and buy a kodak disposable camera to bring along my adventures around my neighborhood. I was captivated by the idea that I could freeze a moment in time, and would wait eagerly for the film to be developed every week. As I got older and technology became more advanced, I moved into digital photography and used it to help pay my way through college. The only class I ever took in the subject was a film photography course in college, and everything else has been self-taught. With Lake Tahoe and Tahoe City in general being picturesque, did photography come easy for you or was it something you had to work at? Growing up on the Northwestern part of Lake Tahoe, it was pretty difficult to capture a bad photo. I have seen many people with little or no experience capture postcard-worthy photographs of the abundant beauty found in my hometown, so it was a goal of mine to find ways to capture a more unique image through the use of graduated neutral density filters, camera-mounted aerial drones, and more. I primarily use Canon products, with my 5D MK III being my go-to body. I also have a 6D, 70D, and a variety of lenses. You will generally see my 5D mounted with a 24mm f/1.4 or a 50mm f/1.8 prime lens. Photography is a form of expression, and it is my intention to capture a moment that embodies the experience. Photography is limiting when it comes to capturing the moment, but the beautiful part about it is you actually get to choose which part of the moment you'd like to capture. When I freeze a frame in time, it is my goal to focus on that which will bring about the most powerful combination of emotions from the moment. My first focused SUP photos were taken for a beautiful event called The Butterfly Effect in Lake Tahoe, California. This event is one of many that can be found throughout the world helping to empower and inspire athletic women everywhere, to give back to the community through local charities, to encourage a healthy, active lifestyle and much more. I was asked to help capture the essence of the event a few years ago and have become more active in the sport ever since. Where do you think would be the ideal location to do photo shoots for stand up paddlers? Is it Lake Tahoe or do you prefer other locations? I believe that the perfect location to do photo shoots of SUP is anywhere a person can be truly enjoying the moment. That being said, Emerald Bay in Lake Tahoe has been my favorite location thus far. 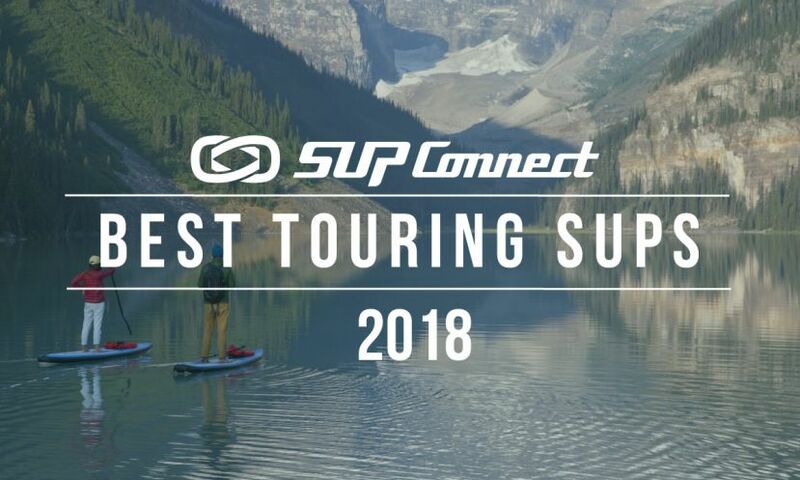 Where has your favorite location been for shooting SUP other than at home? I have also enjoyed capturing photos of SUP in the Morro Bay Estuary on the Central Coast of California. There have been quite a few photos that have brought me out of my comfort zone, as I enjoy activities that involve an increase in adrenaline. The most risky, however, would likely be while hiking along through some of the arêtes (or ridgelines) in the French and Swiss Alps with 50 pounds of gear on my back, my skis over my shoulder, and multiple thousands of feet drop on either side of me. Oh gosh. Picking a favorite photo is near impossible. One of my favorites recently, however, would be a sunset panoramic stitch from the top of Angel's Landing in Zion National Park, Utah. Which of all your photos are you most proud? I try to keep pride out of my work as best as possible, but I am really happy with a shot that I took of the North Shore of Lake Tahoe many years ago when the temperatures were cold enough to freeze part of the shoreline after a fresh snowfall. Such perfect conditions are incredibly rare. The blacks, whites and blues combine in a way that keep me staring in awe years later. My favorite part about shooting SUP is the potential of capturing the personality of the person being photographed. For example, my favorite photo is of a friend of mine, Jessica Jones, who was willing to carry a ton of gear down a long dirt trail before sunrise this past November. She braved the cold morning temperatures and frigid waters with her little pup, Sprocket, in order to get a unique shot of the two of them doing what they love with a beautiful sunrise in Emerald Bay as the backdrop. SUP is a sport for the passionate and the dedicated. 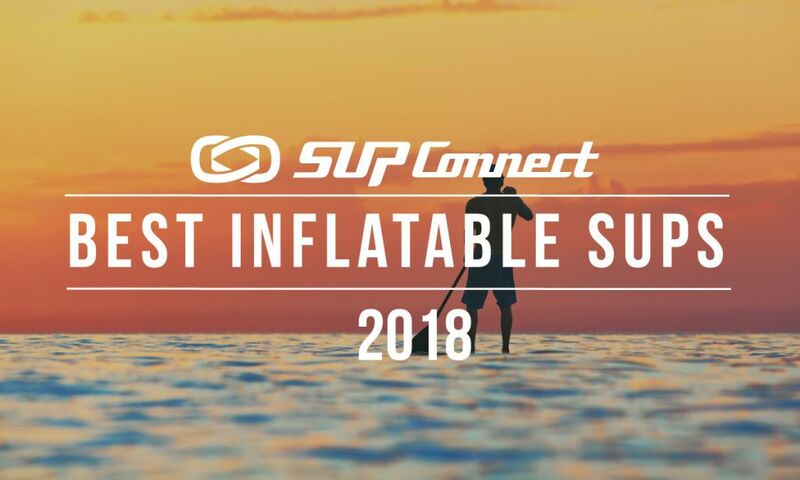 Though I have worked with a number of sports and production companies, none of which have been primarily focused on SUP. I would be thrilled to work with those who seek adventure and aren't afraid to do so across the globe. I thoroughly enjoy the work of Andy Best, Chris Burkard and Jordan Herschel, to name a few adventure photographers. If someone is interested in following in your footsteps, how do you suggest that they go about getting into water sports photography? Sports photography in general is a bit of a niche in the photography world. Though equipment is an important part of the picture, understanding how you want the final product to turn out is just as important. Planning, patience, and being able to adapt to any situation is crucial to getting the shot you want. You don't need to spend thousands of dollars in equipment if you can understand how to work your grandfather's hand-me-down properly. Many people get caught up with everyday stresses that lead to a decrease in overall happiness and motivation. In the next few months I will be working on a video project that will inspire people to get outside and explore more, as I am a firm believer that nature can help uplift the spirits and adventure brings out the best in people. Thanks Jason, we’re looking forward to that! For those who are interested in learning more about Jason Wilson on his website HERE. 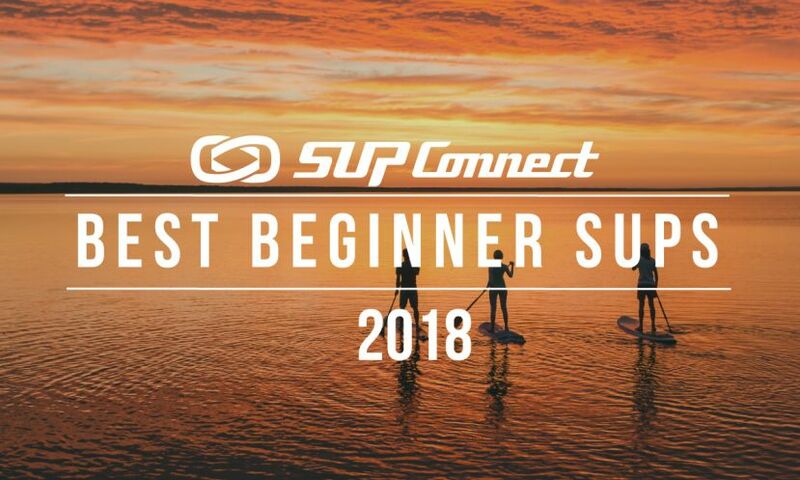 To see more SUP Photography Features, click HERE.